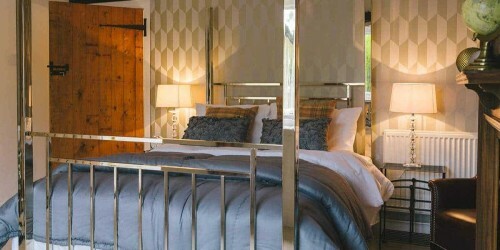 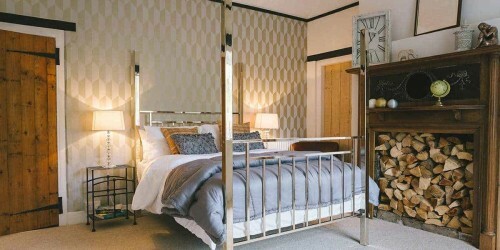 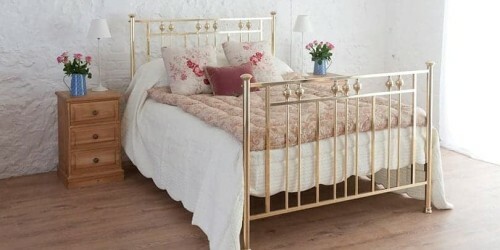 4 Foot Iron, Brass & Nickel Beds | Wrought Iron & Brass Bed Co.
Small double beds, or also known as 4 foot beds are a perfect size if your bedroom is a small to medium size. 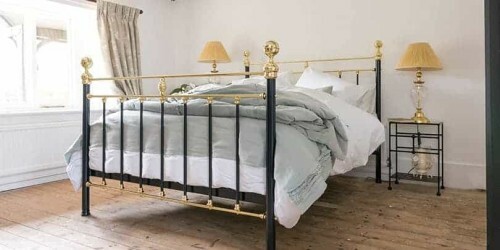 Small double beds give you that extra room to move in bed, without the risk of less space to move around outside of the bed. 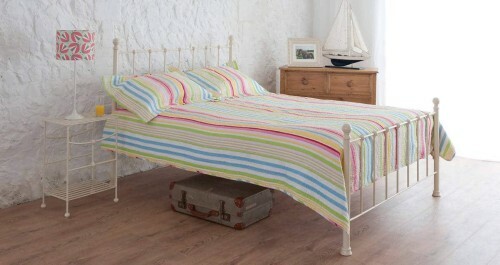 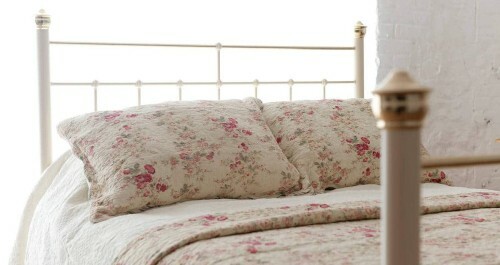 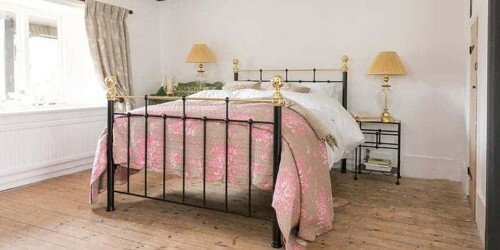 If you are looking for a beautiful 4foot, small double bed which is guaranteed to last you a lifetime then you are in the right place. 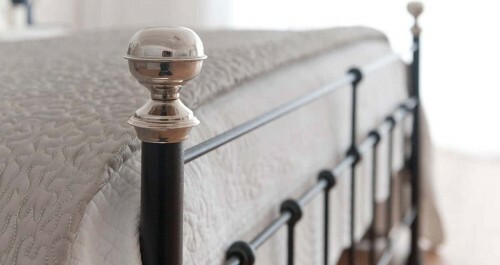 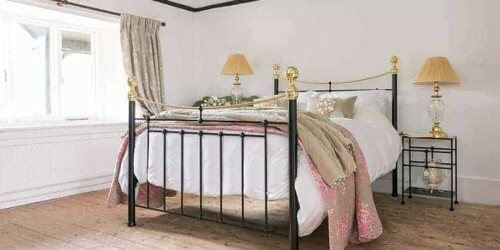 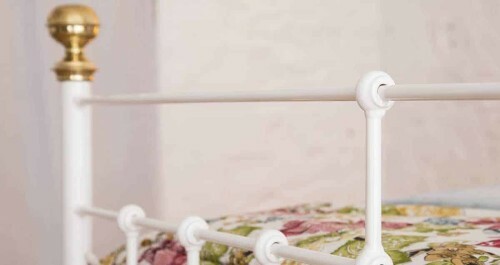 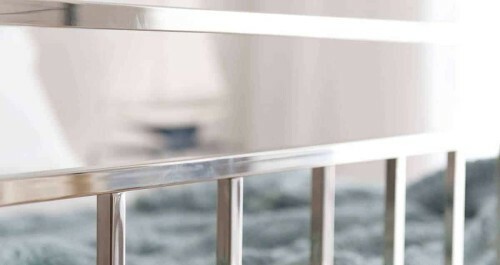 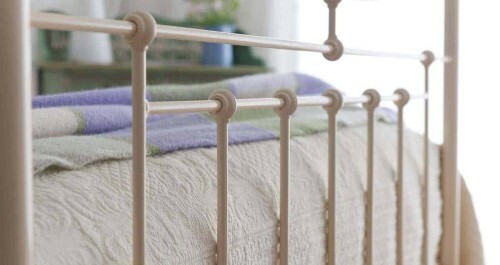 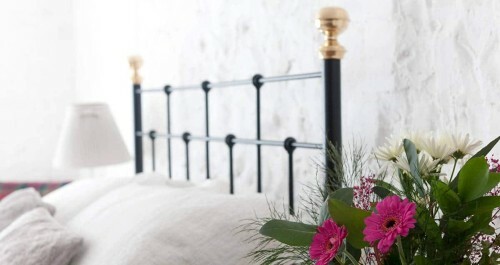 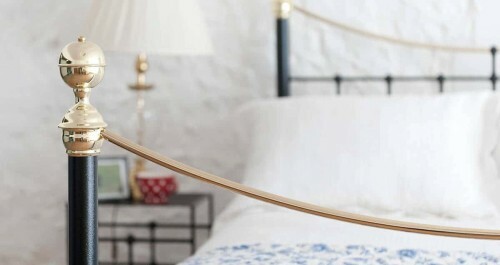 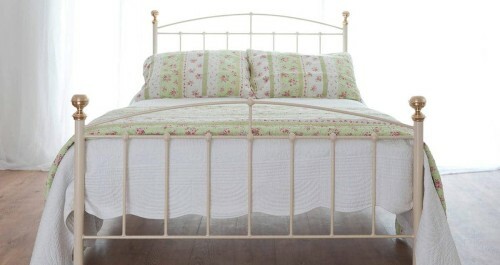 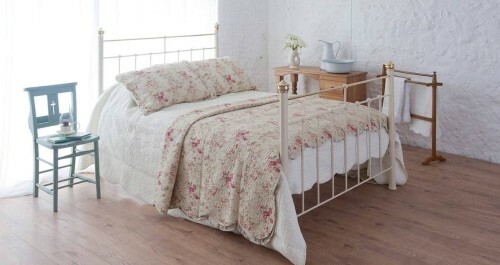 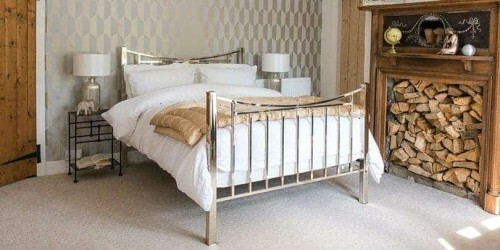 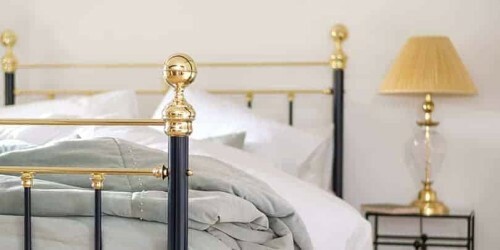 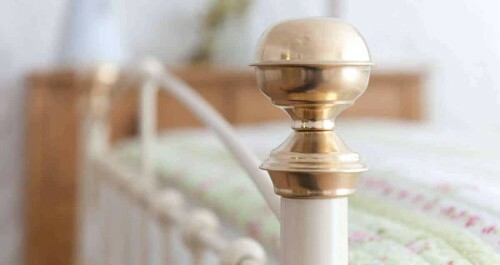 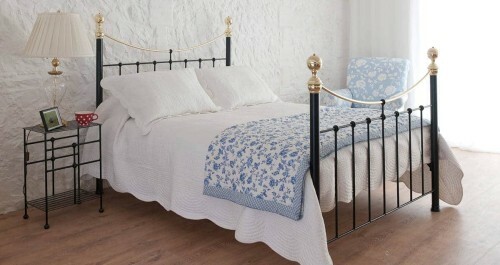 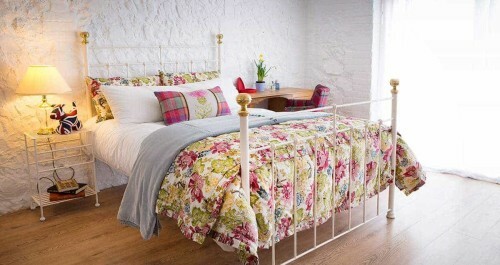 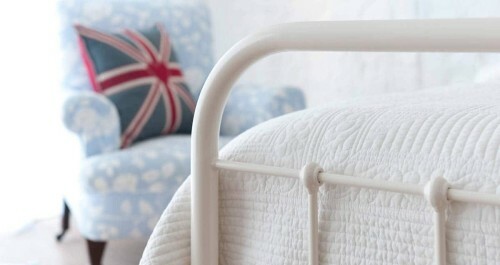 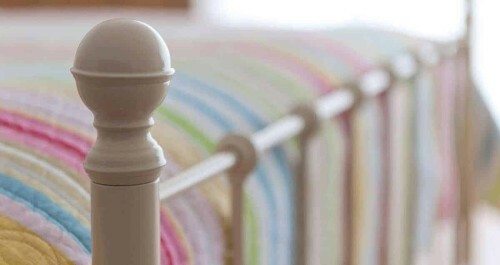 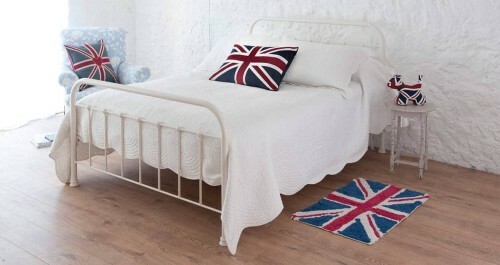 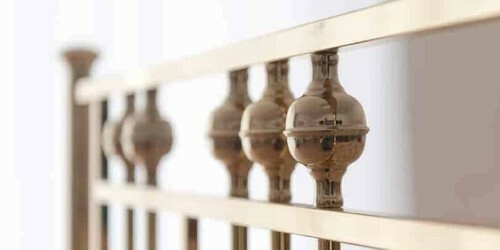 Here at Wrought Iron & Brass Bed Co, we hand make iron beds, iron and brass beds and brass and nickel beds in all different shapes, sizes and colours.